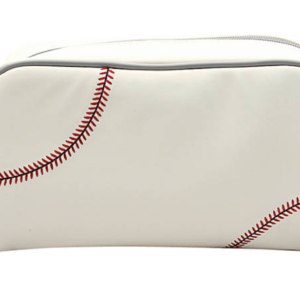 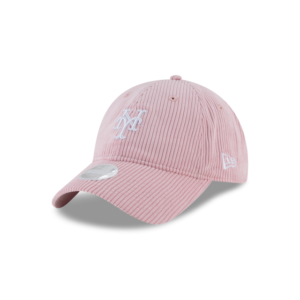 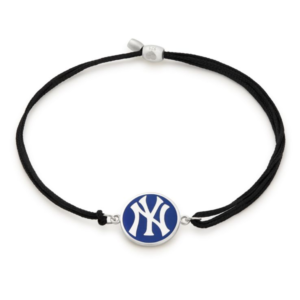 SHOW YOUR LOVE FOR THE NY YANKEES ! 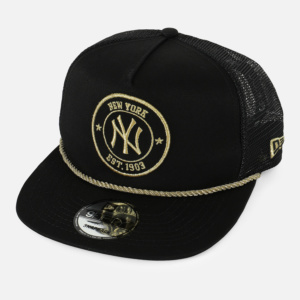 Another cap that will make you stand out in a crowd of Yankees fans ! 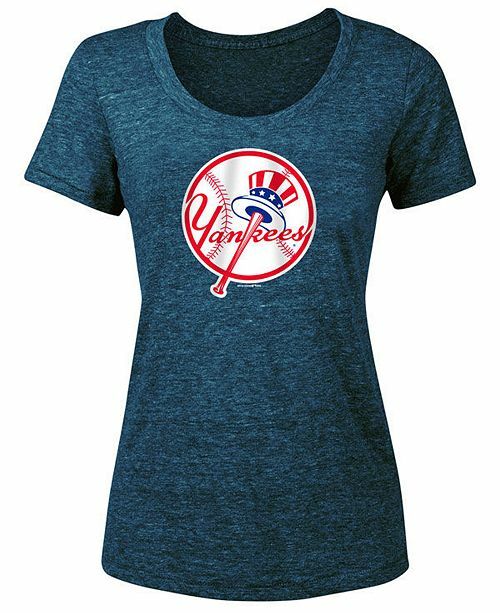 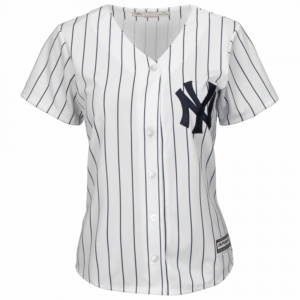 With lightweight and breathable polyester Cool Base material, the New York Yankees Women’s Replica Home Baseball Jersey is Majestic’s best replica yet! 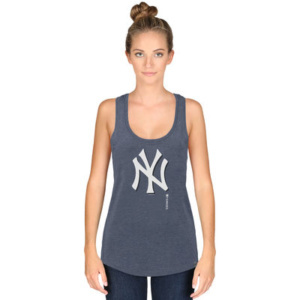 Show off how much you love your New York Yankees with this fashionable High Point tank top from ’47! 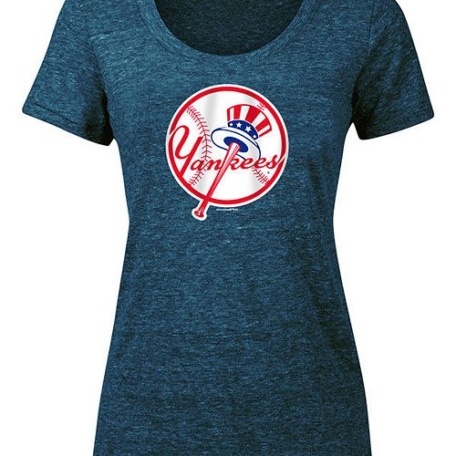 Everybody will know the New York Yankees have your heart when they see you sporting this tank top. 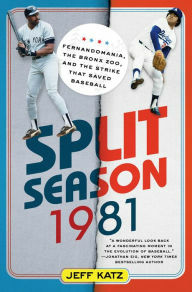 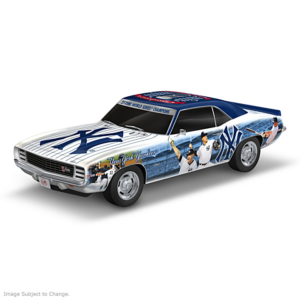 It features bold New York Yankees graphics across the front.